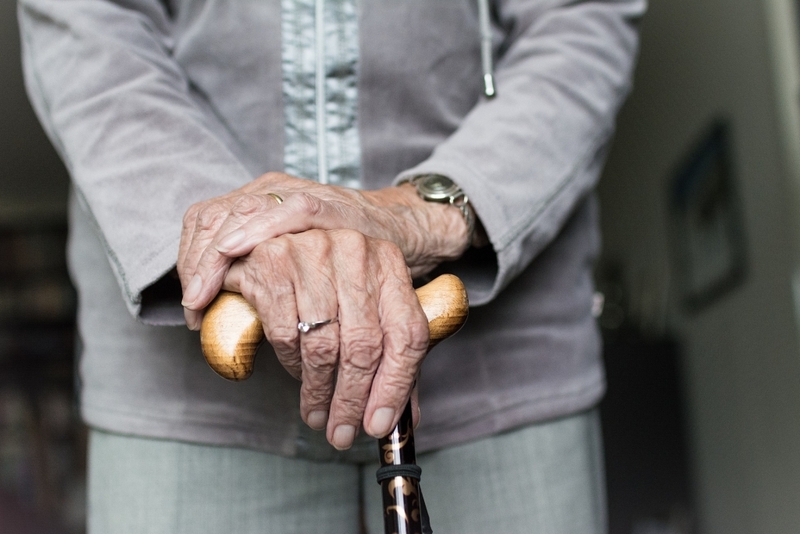 Slips, trips & falls can happen to anyone, but they are more common as we get older. Exercise helps to improve strength, endurance, balance, flexibility and fitness which helps to reduce your chance of having a fall. Exercise may also reduce fall related injuries, such as the risk of sustaining fall related skeletal fractures. 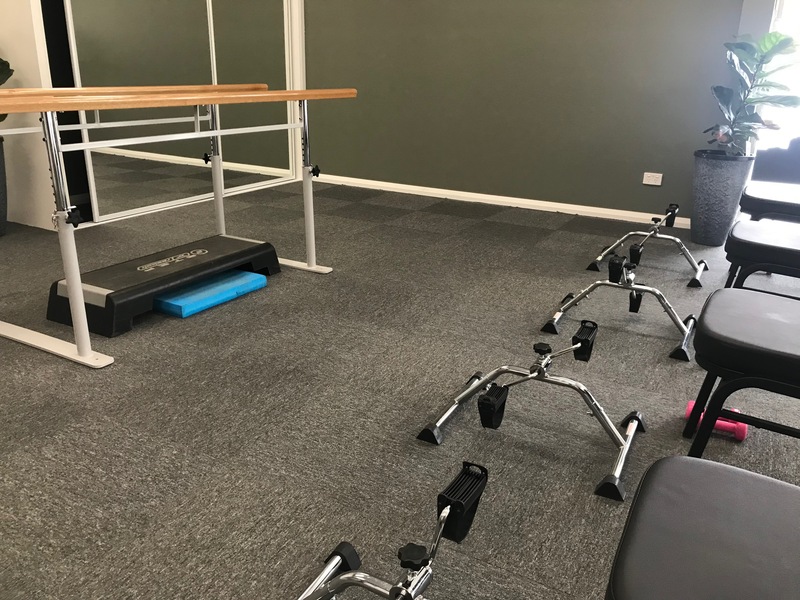 Cobram Physio offers personalised & group based exercise classes incorporating the latest knowledge of exercise rehabilitation & falls prevention. The strength & balance group classes are aimed at people who have experience falls or would like to prevent them & would benefit from tailored exercises for balance and strength performed in a supervised environment to regain confidence. Suitable for people with or without walking aids. *Physiotherapy assessment can be funded by an EPC, Private Health Insurance or DVA. *Initial Physiotherapy Assessment must be undertaken before partaking in a group class.